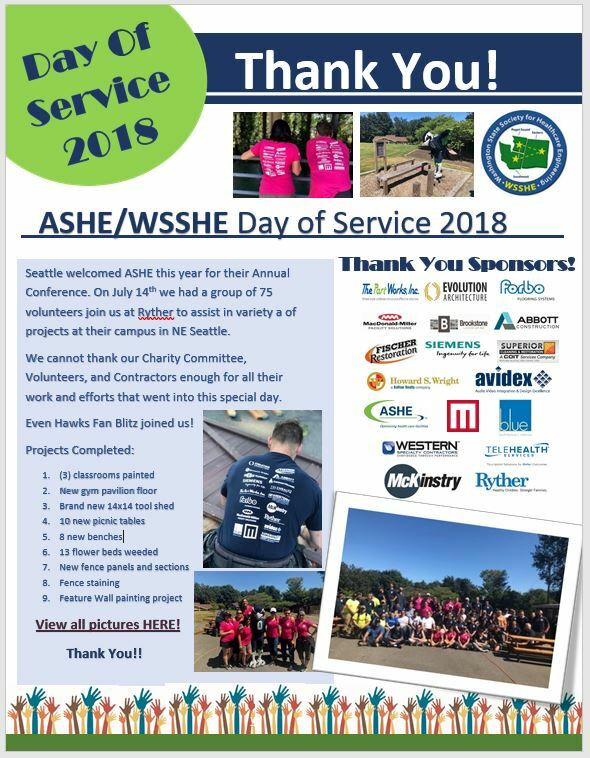 ASHE/WSSHE Day of Service 2018 -Thank you! 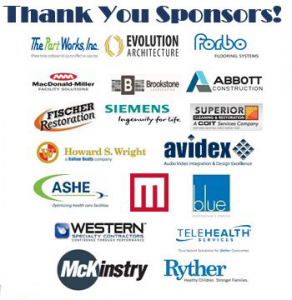 Seattle welcomed ASHE this year for their Annual Conference. On July 14th we had a group of 75 volunteers join us at Ryther to assist in a variety of projects at their campus in NE Seattle.